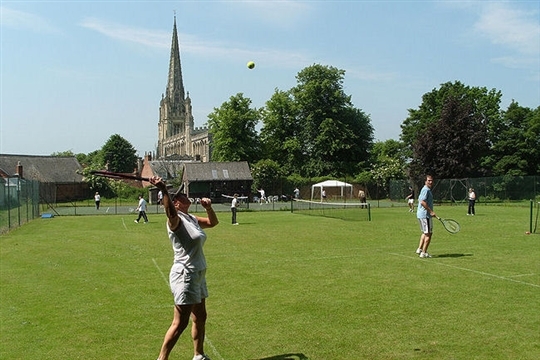 Castle Hill Tennis club was founded around 1895. 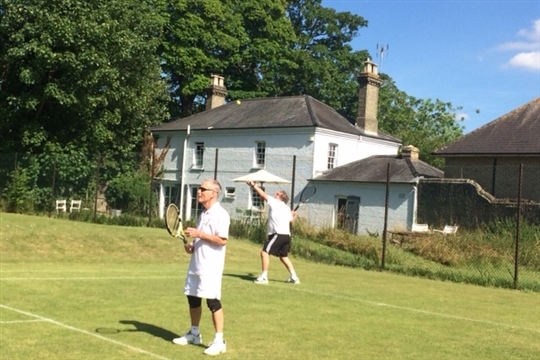 We have two grass courts and one hard court along with a clubhouse adjacent to the courts for players and spectators. Players of all levels of ability are welcome. 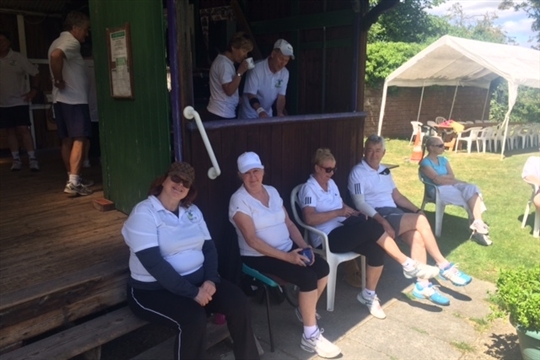 We have weekly club sessions on Wednesdays and Sundays and for the more competitive, we have teams in the Essex Small Clubs League. We offer both Junior and Adult coaching. 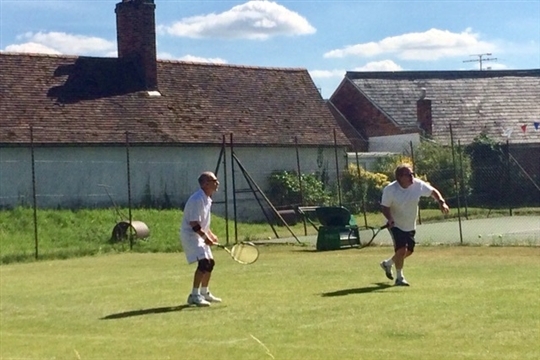 There are no joining or court fees and annual membership fees are very reasonably priced. 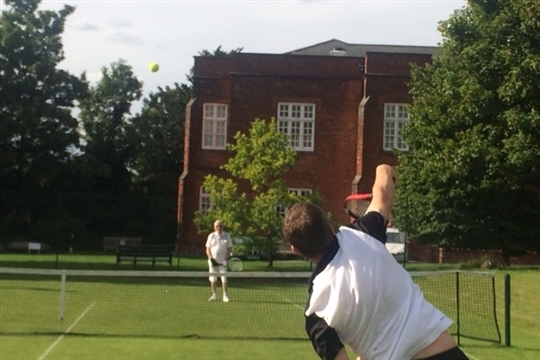 We arrange club tournaments throughout the summer and also have social events. Our aim is to make Castle Hill a welcoming, inclusive club that will appeal to tennis enthusiasts of all ages and abilities.